We M/S. Electro Science,Chennai are one of the largest Importers, Distributors & Stockists Of MEDICAL, UV, HALOGEN, XENON & SPECIALITY LAMPS in India. 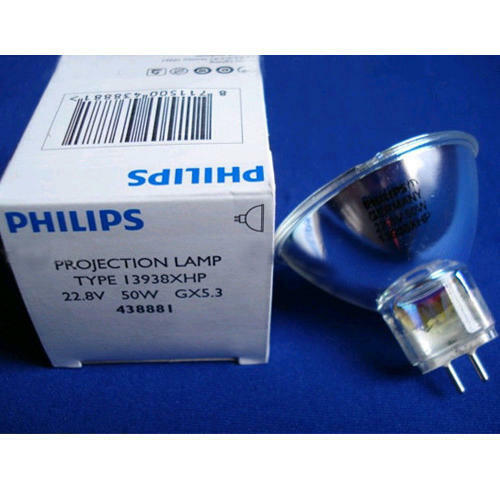 We are the leading distributor, exporter, wholesaler, retailer, trader, supplier and importer of Mercury Lamp, UV Lamp, Medical Lamp, Dermatology Lamp and many more.